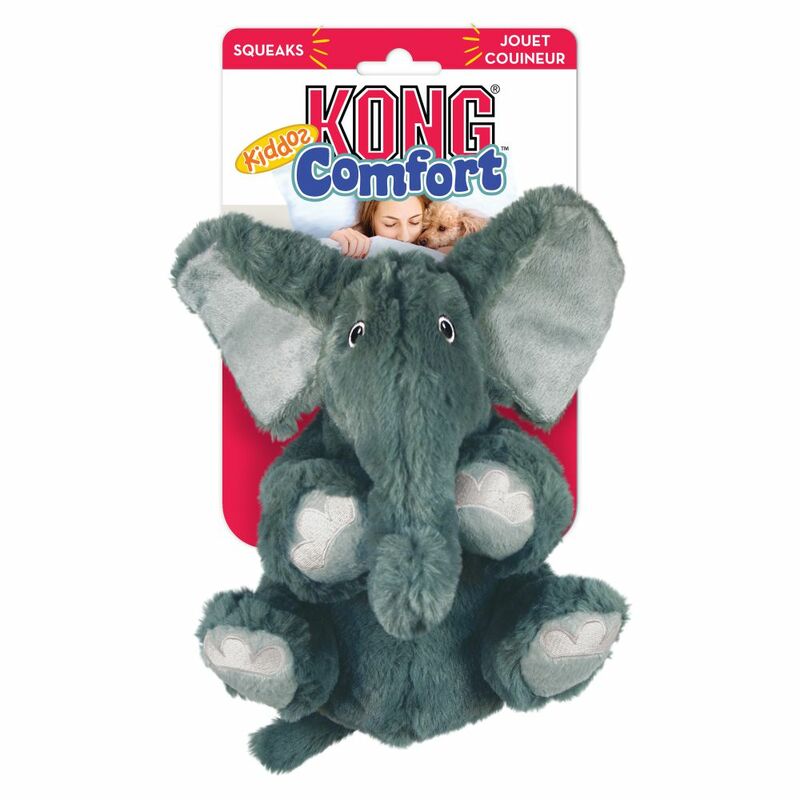 KONG Comfort Kiddos are ideal for doggie play and cuddle time. 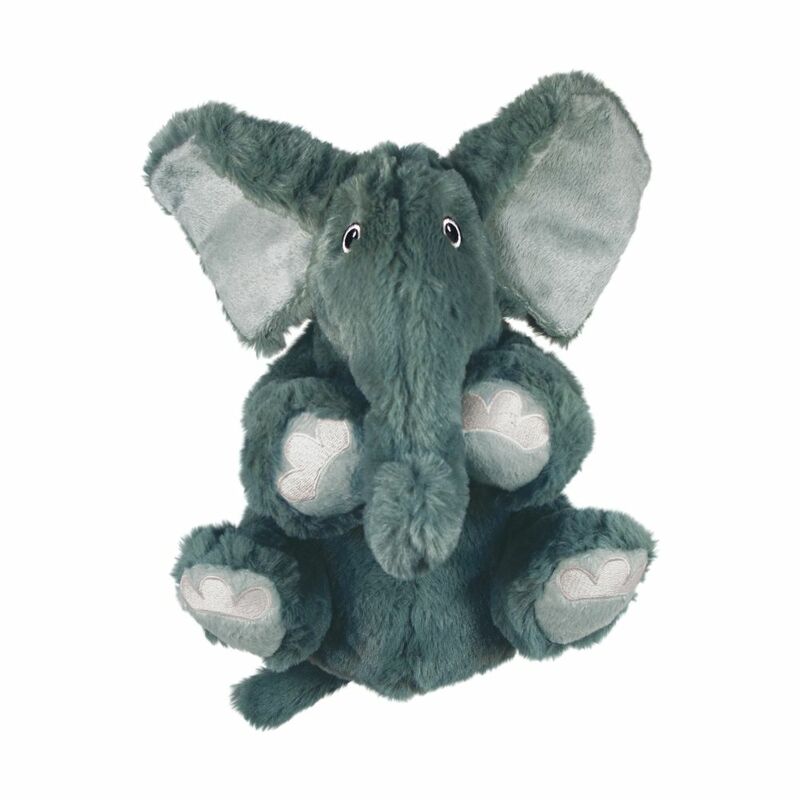 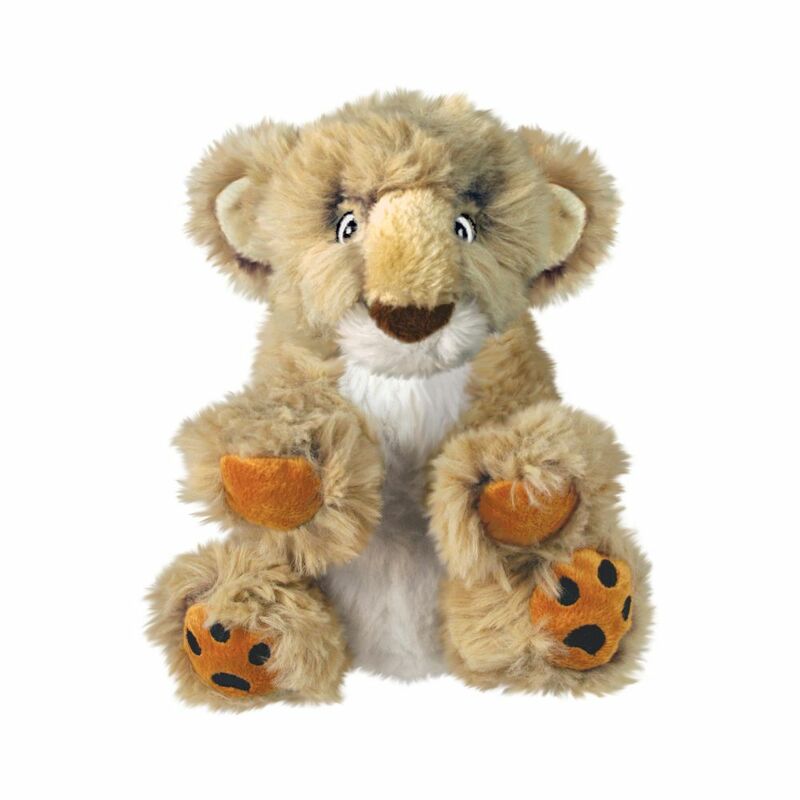 Featuring a low tone bellow squeaker that pique a dog’s curiosity and a removable squeaker for quiet time. 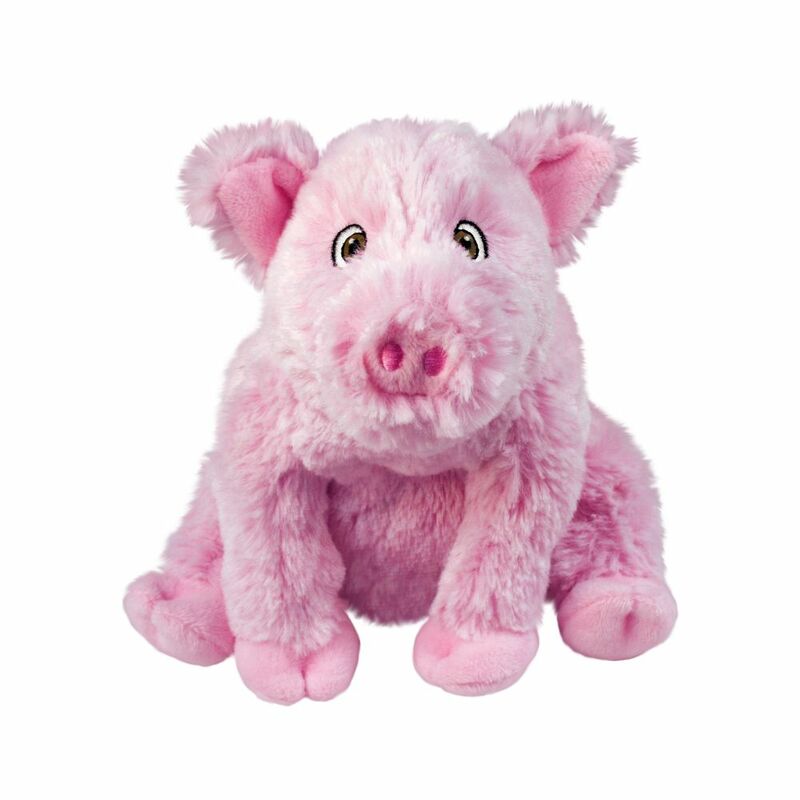 The squeaker is easy to remove, making it ideal for cuddle time, insert back into the toy for countless indoor play sessions. 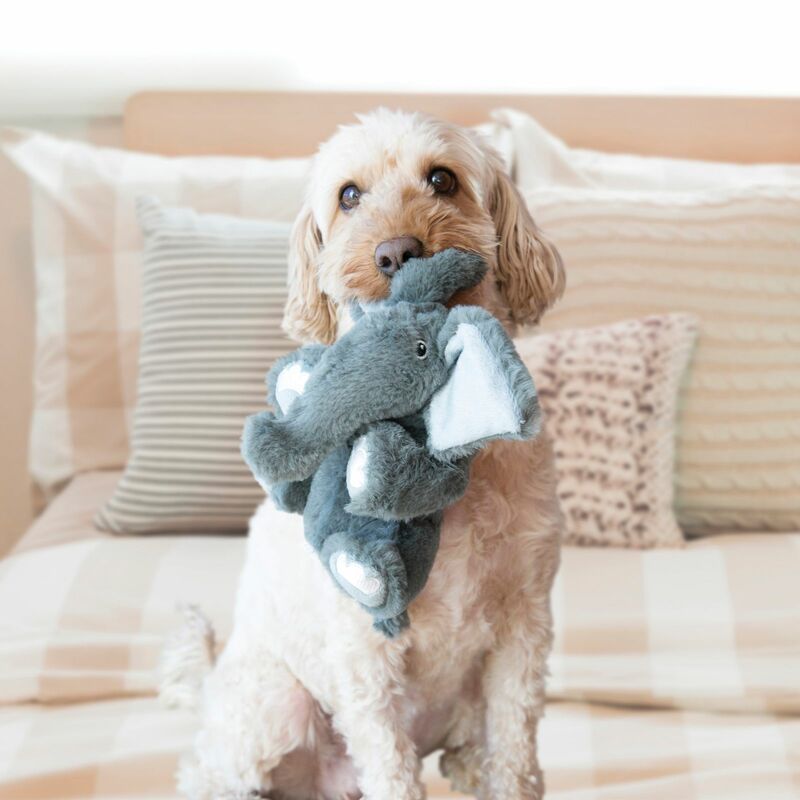 These adorable critters come in 5 shapes and 2 sizes and are sure to delight dogs and pet parents alike.